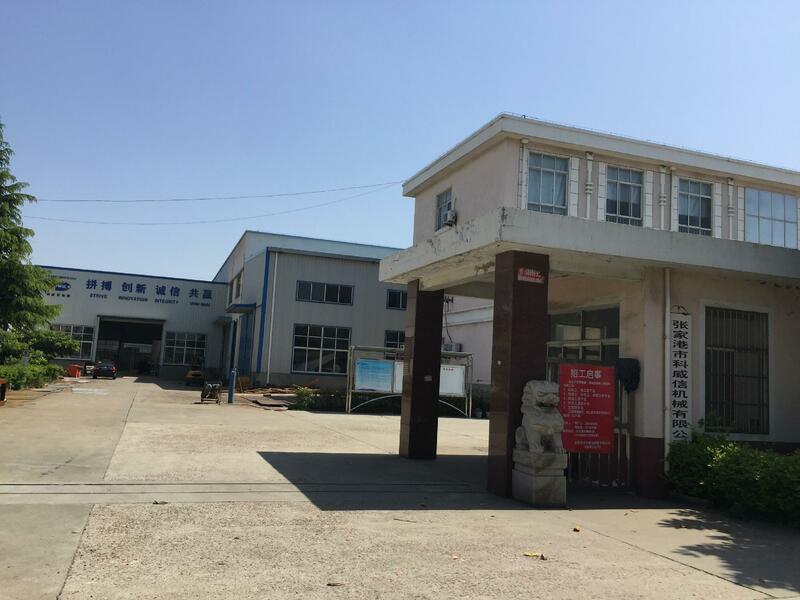 KIWEX is a professional manufacturer of plastic machines. 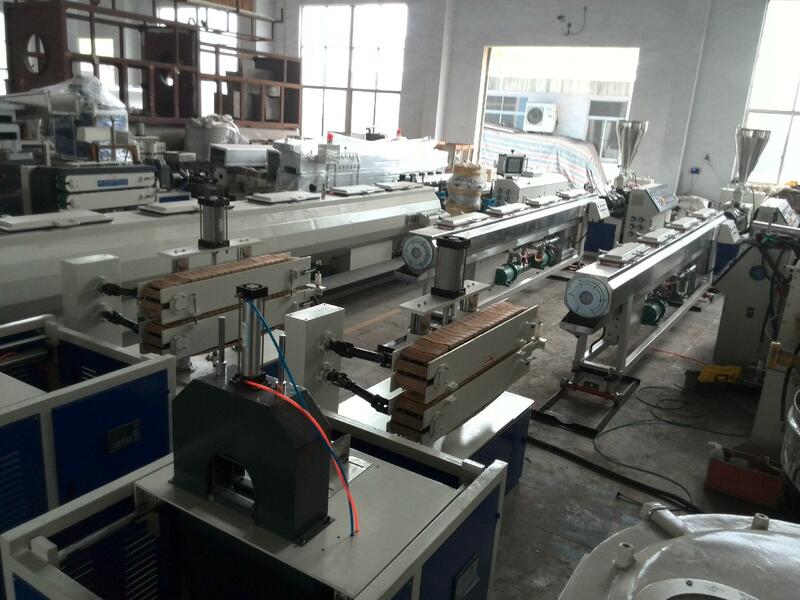 With advanced equipments, professional engineers and strict testing system, we mainly deal in all kinds of plastic pipe, sheet, plate, special shaped profile and film production lines together with related auxiliary machines such as crash machines, extruders, mixers, feeders, grind powder machines and others. 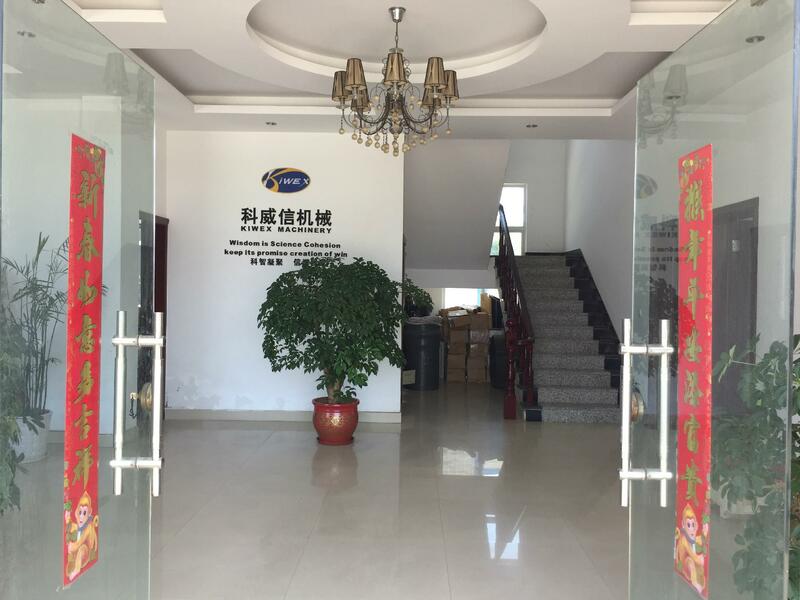 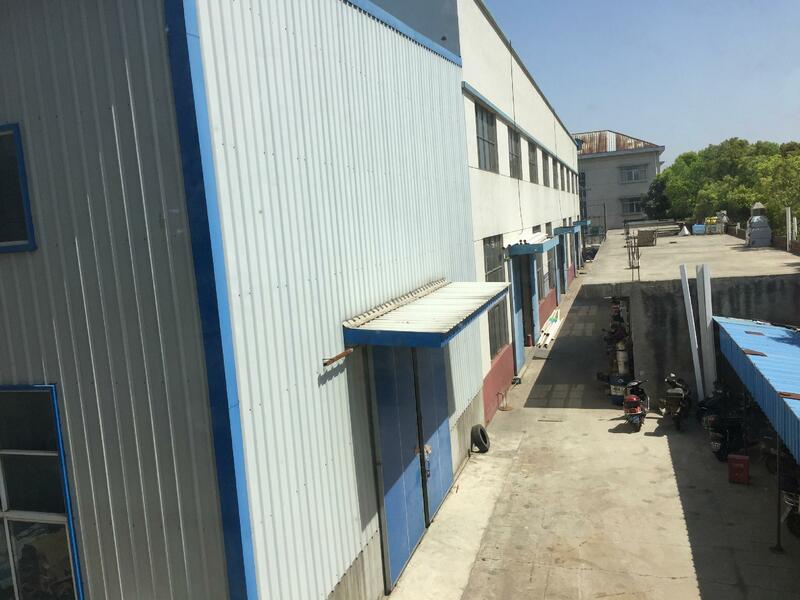 Our products are enjoying very good reputation from our clients both domestic and abroad with excellent quality, competitive prices and our perfect service.